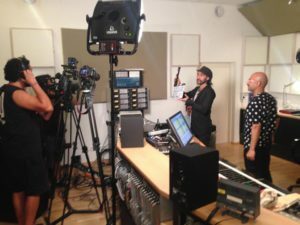 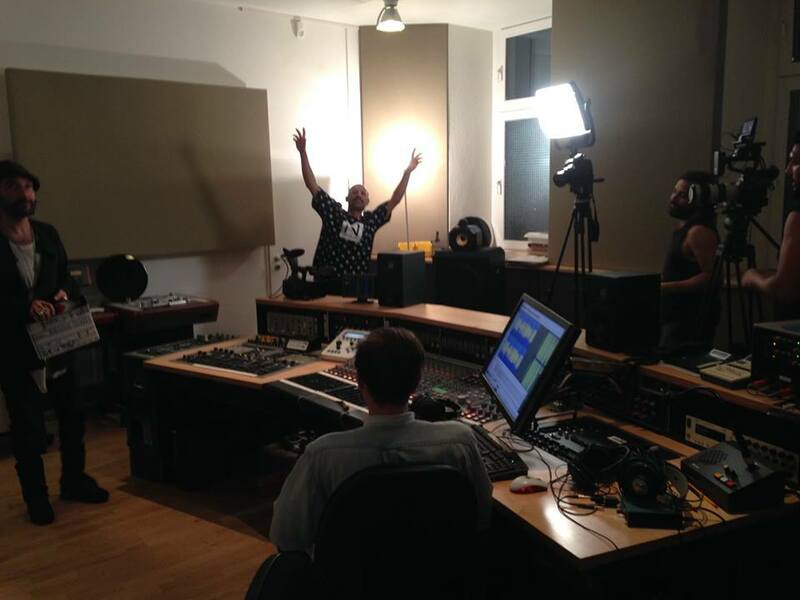 BBC Persian took a moment to interview DJ & producer NYMA @ Emil Berliner Studios. 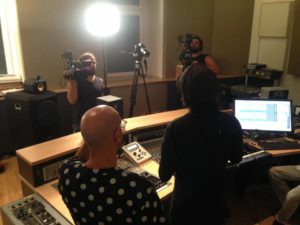 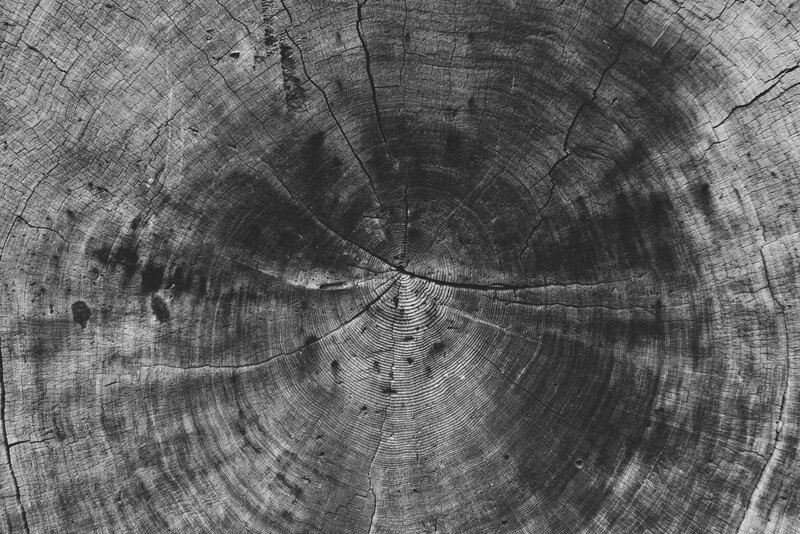 Talking about his forthcoming album XYXX with the canadian singer Noisy Vibration, Tape Machines, David Bowie and why he chose this studio to finish off his record. 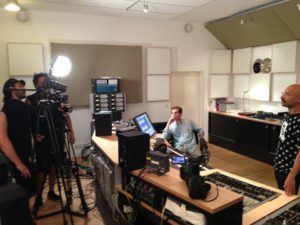 The full interview will be online soon.